Long before My Kitchen Rules or Masterchef, a man who arrived on Australia's shores as penniless immigrant with only a few words of English was shaping the way the next generation of diners would eat. 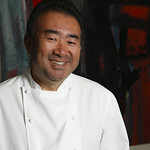 Testuya Wakuda worked his way up from a kitchen hand to regular spot on the lists of the world's top chefs; and he still mans the pans at his restaurants in Sydney and Singapore. Winsor Dobbin reveals the remarkable and uplifting story of the man who changed the face of dining forever. 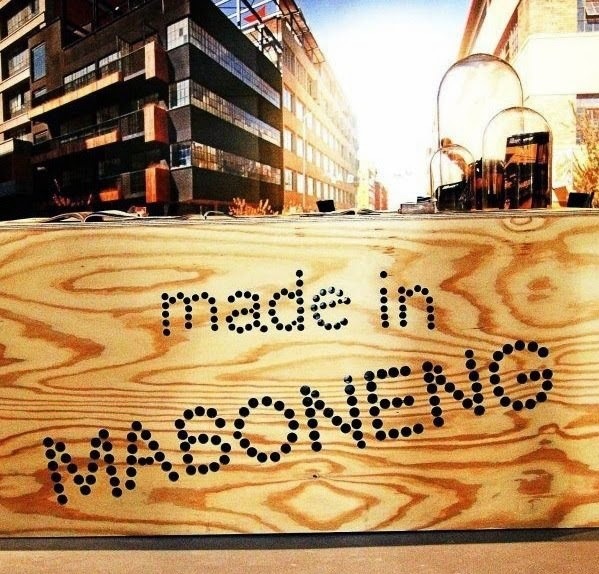 Maboneng, meaning 'place of light', is one of the most ambitious projects in fast-changing Johannesburg. Once a vast and dangerous wasteland of disused industrial spaces and warehouses, this 250-acre zone close to downtown has commissioned several dozen street murals and artworks. The precinct contains a complex of studios and galleries, artists’ lofts, mixed-use spaces, theater, makeshift shops in former shipping containers, bars, art galleries, hotel, loft apartments, the first micro brewery in the city, pop up restaurants selling food from all corners of Africa and and vibrant young people of all creeds and colours. There is a vibrant street market twice a week. Winsor Dobbin explores the new South Africa encapsulated in one district. Australians have an unquenchable thirst for premium Champagne. 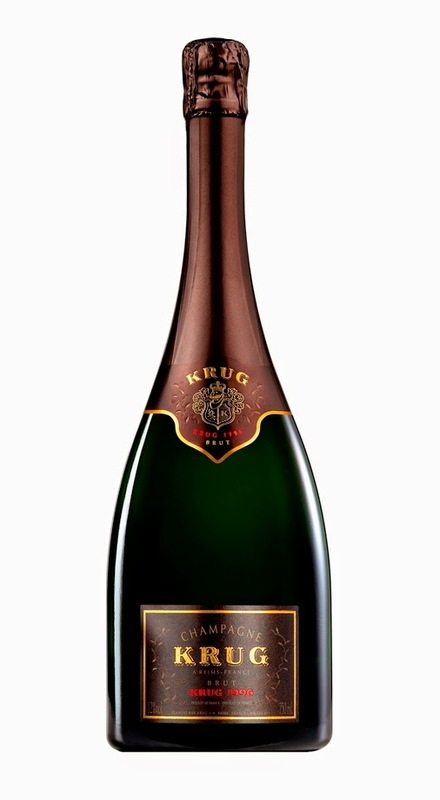 Whether it be Pol Roger Cuvée Winston Churchill, Perrier-Jouet Belle Epoque Brut, Krug Clos du Mesnil, Dom Perignon or tiny-volume boutique bubbly from an exclusive grower's own label we can't get enough of the world's most prestigious sparkling wine. Australians are now the sixth-biggest consumers of Champagne in the world. Winsor Dobbin examines why.